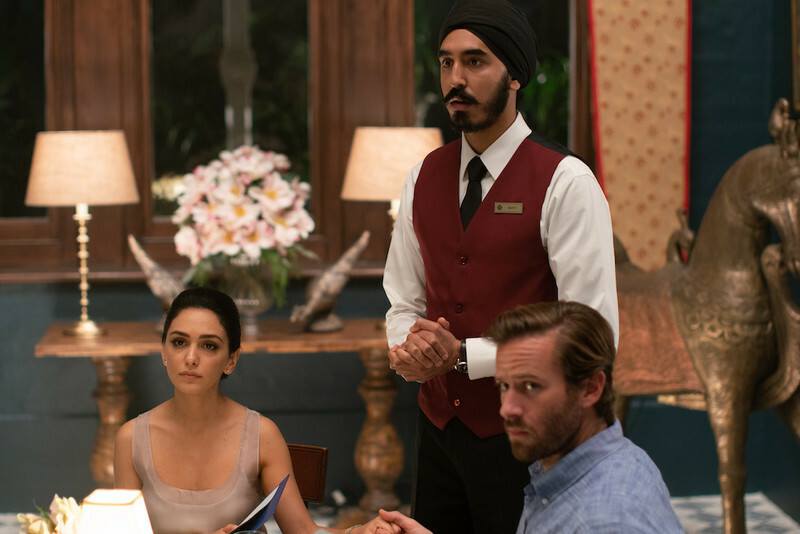 Anthony Maras is an Australian lawyer-turned-screenwriter/director, whose first feature is “Hotel Mumbai,” based on the 2008 terrorist attack over three days at the luxurious Taj Hotel. 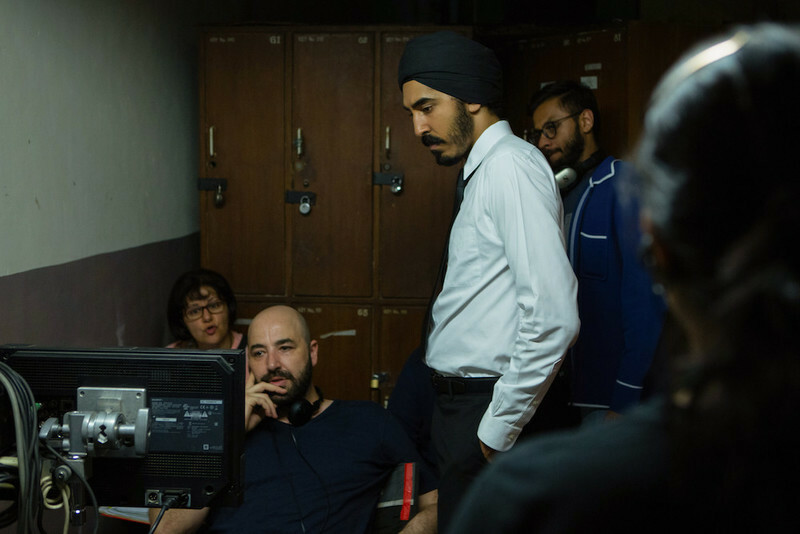 Inspired by the documentary “Surviving Mumbai,” he did intensive research, including interviews of survivors, to create a film that focuses on the extraordinary courage and dedication of the hotel staff. In an interview with RogerEbert.com, Maras talked about the importance of the hotel to its staff and the community and why it was important to him to tell the story beyond the images of burning buildings people around the world saw on television. We’ve all seen the action movie version of this kind of story, with someone like Bruce Willis taking on terrorists. But you found a way to make this story much more sobering and real. That is because our story is about the survivors, and especially the staff of the hotel. The guarding light was always what we got out of the interviews with the survivors. Before I saw “Surviving Mumbai” I only know the Mumbai attack as most of the people did, as a series of burning buildings on television and some pundits talking about it. And like many terror attacks that's what most people pick up and observe. What was different about not only the documentary but about the attacks themselves is that because there was such a protracted affair, and it wasn't just a sudden bomb blast for instance, it actually was environment in which people were really tested over three days. And if you look at something back like the Paris attacks for instance, they were horrific but they were sudden and they were over. For you to do a film about that, about the attacks, I guess I don't know where you would start. I'm not particularly interested in terrorism or catching the bad guy as a subject. It was more the human stories that emerge from within the walls of the of the Taj, and as well as the eleven other attack sites that really caught me, because they found an example of people from so many different religious, ethnic and socioeconomic backgrounds being forced into this horrific situation and finding a humanity that maybe they even themselves didn't know that they had. I kept asking myself the same questions all through the interviews: What would I have done? What would you do if you had one phone call left? Who would you call? What would you say. And these things were all ricocheting around in our minds for a long time. Over a year-long research period we interviewed over 40 different people. We picked up pretty much where “Surviving Mumbai” left off. We started with the documentary which is about an hour or so, but then we went back into the original interviews and the unedited interviews. I was just astounded by what had gone on, where you had staff members of the Taj. These are people with families of their own, with lives of their own outside those walls. And yet when the bullets started flying they didn't run and escape. In some cases, they had shepherded guests out to safety, and then they turned back and went back in. And I couldn't understand this phenomenon. I could get it with maybe one or two people but what was it about an entire workforce being there, not only for their guests but for one another which a lot of people forget. And that's something I wanted to explore a little bit more deeply, or a lot more deeply. And so the film is an attempt to do justice of the stories of the survivors. But also to try and examine some of the motivations behind the extremism that came to the floor on those horrific three days. How do you balance the portrayal of the terrorists? You show some of the forces behind the extremism, but you make them them human characters. You do not demonize them but you do not shy away from the horrific crimes they committed. We just try to be honest to the stories that we have investigated for a long time. And there has been some question about this concept of humanizing terrorists. I think it comes down to the definition of what it means to humanize someone. If you are saying the definition of humanizing someone is to justify their actions, then no, we are not humanizing them. If you are saying we are humanizing them in an attempt to discover what it is that drove them, yes we are humanizing them. Because the reality is the ten young man who were driven by a very warped ideology which some people would like to call Islam. But it's not Islam. It’s sociopaths and power that take a religion and warp it and twist it and use it as a weapon. What I found so compelling from the interview footage was the story of a woman of the Islamic faith. She was part of the inspiration for the composite character played by Nazanin Boniadi. She used her faith as a source of compassion and as a source of strength, and audience members should not prejudge the film before seeing it, but take a deep breath and watch the film. I think they may see something quite extraordinary. A young woman with no weapon, with nothing other than heart, stands up and looks this gunman in the eye, and with every cell in her body demonstrates the hypocrisy of the lies that he's been fed. The feeling is not Anti-Islam—it’s anti-extremism. The extremists behind the Mumbai attacks had more in common with other extremists than with the religion that they claim to serve. Faith can be like many things it can be used for good or it can be used for a lot of things. The devotion of the hotel staff is quite extraordinary. This hotel was a symbol of diversity from the very beginning, and this has continued on. It is still owned by the Tata family, but 99 percent of their wealth goes to charity, hospitals, schools, social development in India. Everyone who works there knows that is what they are working for. There’s an article in the Harvard Business Review called “The ordinary Heroes of the Taj Hotel.” They sent a team of psychologists specifically to try and figure out what was it about the organizational and corporate cultural of the Taj that meant that these workers stuck it out to protect one another and their guests. And it's a really compelling article. The people that work at the Taj take extreme pride that they work for this institution. It's a symbol of what India can be. And a perfect example of that comes in Pernard Sahni, one of our Indian line producers. And that's a lot to me and I think it resonates in the film.